The best time of the year! 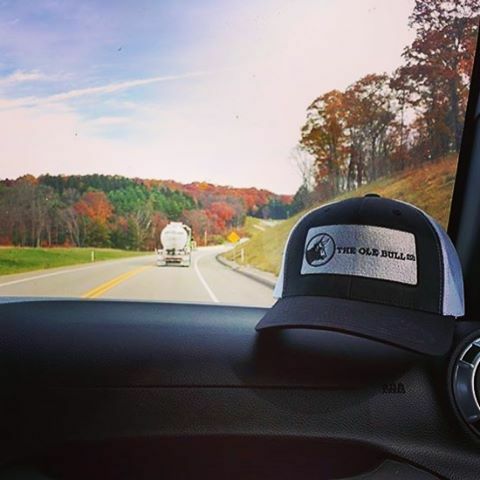 The Fall colors have popped and we are... – The Ole Bull Co. The best time of the year! The Fall colors have popped and we are out for a relaxing weekend.